From Vienna to Salzburg: Austrian Christmas Markets! Austrian Christmas Markets embody everything that Christmas should be – lovely, welcoming, and delicious. 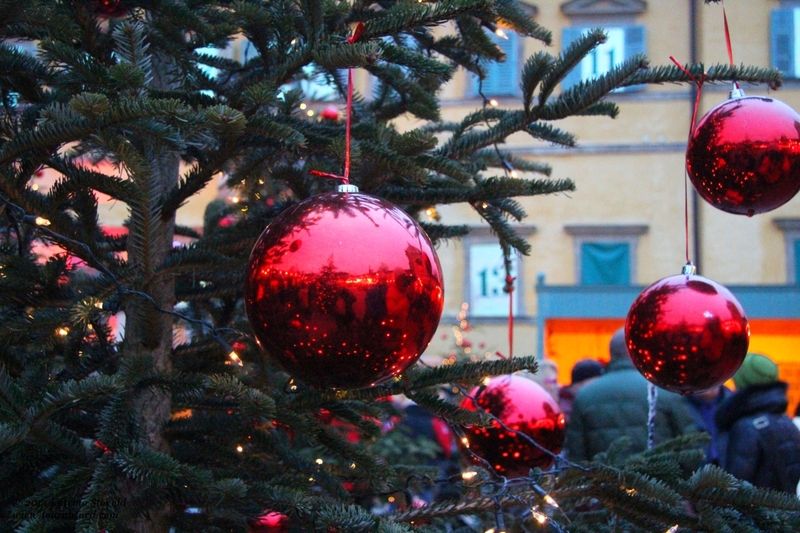 Austria in winter is probably best known for skiing and the après ski culture, but do you know about the Christmas markets?